Foreign Beggars' long-time selecta, DJ Nonames, is undoubtedly best known in the world of UK hip hop, so it's a pleasant surprise to see him joined by a star-studded line-up of grime MCs on his new project. The E Numbers EP, released today via forward-thinking Brighton label Tru Thoughts, is Nonames' second musical contribution of the year, following his recent single "Passing Time". Guests on the project span from grime veterans to relative newcomers: President T, Jammz, Nolay, Grim Sickers, Roachee, Marger, Killa P, and Dizmack all make appearances over the course of three tracks. Mancunian bass music heavyweight Chimpo and entrancing beat-maker Sumgii chip in with remixes, and accompanying instrumentals and acapellas for each song are also included, bringing the total size of the EP up to fifteen tracks. 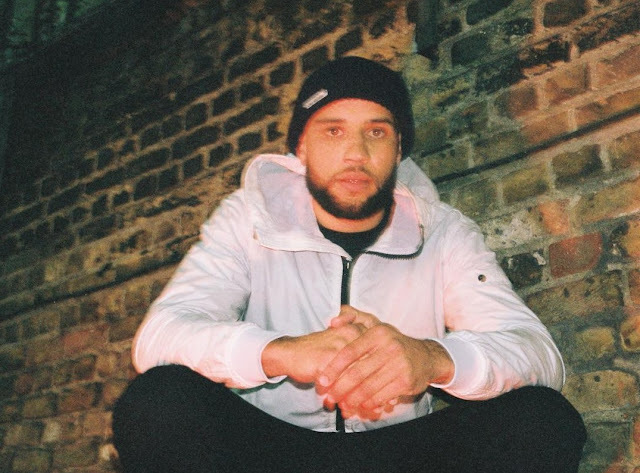 This afternoon, Nonames has also unveiled the colourful, Sam De La Haye-produced visuals for the project's shuffling, dubstep-influenced lead single "Til I'm Rich" (featuring Jammz, Marger and Grim Sickers). 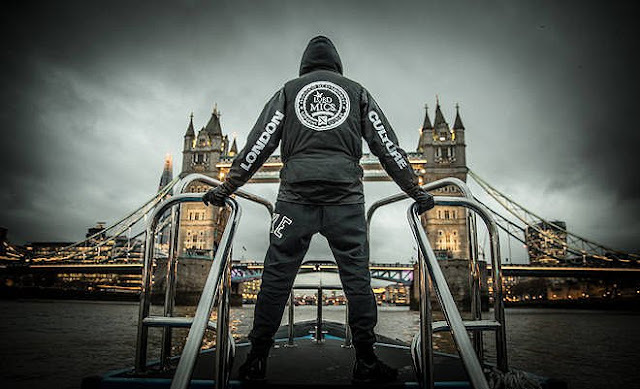 Funnily enough, Jammz actually name-drops us in his verse, nodding to a classic range of OUAG merch ("If it's politics, don't involve me in / Keep calm like Once Upon A Grime's tee is"). Check out the video below. Listen to Nonames' E Numbers EP in full below, and find him on Twitter for more updates.